06 Jul To Buy or to Build? That is the Question! Homes offer more benefits these days than ever before! This is especially true when building new. Buy or build? This can be a difficult choice to make when planning to purchase your New home. Make sure to factor in what would be best for you and your family. Are you willing to compromise for a little while or are you looking for a permanent home? 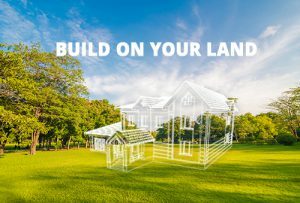 Here are some of the benefits of building a New home rather than buying when you’re searching for new homes Ohio! Design your home your way. One of the best things about building a brand New home is designing it! All of the details are up to you. You get to select your own materials, like countertops, flooring, light fixtures, appliances, and more. Why settle with someone else’s choices when you can make your own? You get to create your own dream home down to the color and texture of every space. All of the things you love about different homes can be combined into one unique space. Building a new home gives you access to the design process from your floor to your ceiling. Energy efficiency and new home warranties! Another benefit of building new is the ability to save energy and save money. Every home is measured by its Home Energy Rating (HER) score. The higher the score, the worse the home is in relationship to energy cost. Existing homes tend to score high (from 75-95), while new homes score well, with scores as low as 50! 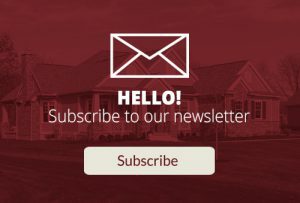 We at Diyanni Homes build our new homes Ohio with all the energy-efficient benefits you want in a home. Our new home warranties protect your home from leaks, structural damage, and more! These warranties have a big impact on the cost of maintaining a home over 20-30 years. The quality of your home is even more important than the design. Get the size you want! Finding the right size home for your lifestyle could not be more important. 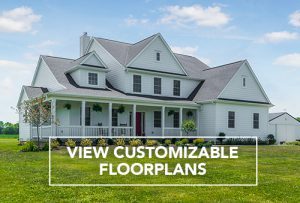 When building new, you get to pick the size and floor plan of your home. You can finally get all those bedrooms and the bathroom space you have dreamed of! Think about the space you need if you have a large, growing family. Or maybe you want to downsize to a smaller space. The great thing is all of these can easily be customized around your lifestyle. Our new homes Ohio at Diyanni Homes vary, with many floor plan options from which to choose! If you are looking for a one-level home, our beautiful ranch style homes would be perfect for you. 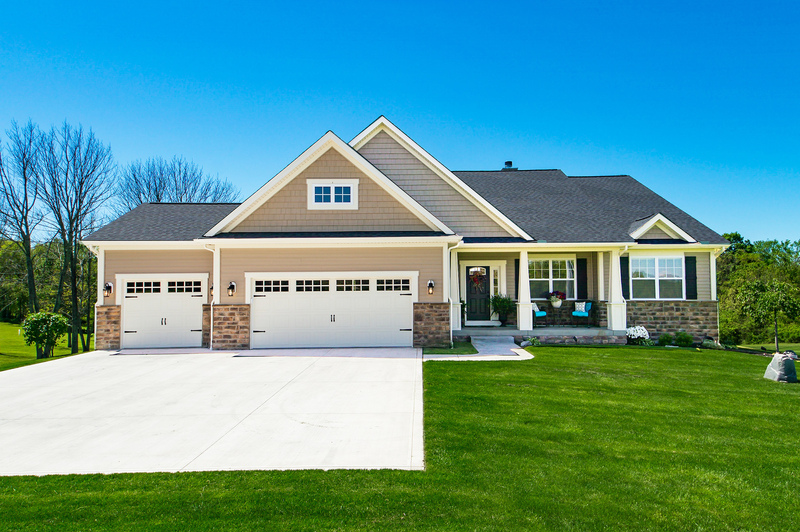 Our Birchwood home is a ranch style home with 3 beds, 2.5 baths, and an open layout. We also have multi-level floor plans from which to choose. The Glenridge model home is one of our two-story homes with all the living space downstairs, while all the bedrooms are tucked upstairs. 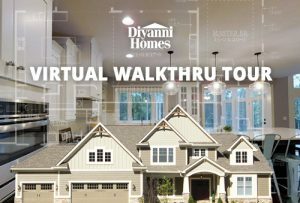 You can check out more of Diyanni’s new homes Ohio floor plans here. The options are endless when building your own home. You can get creative with your space! With all of these benefits, building new is a reasonable option when searching for a home. It satisfies both your wants and needs all in one home!